Over 10 million players already know – Backgammon Live features the best online backgammon experience out there! Collect coins & play backgammon free – Collect free bonuses & gifts every day! Backgammon Live is the OFFICIAL game of the Backgammon World Series! Like playing backgammon on the go? Install Backgammon Live on your mobile device: iPhone, iPad or Android. The Backgammon Live app will allow you to play online backgammon anytime, anywhere! 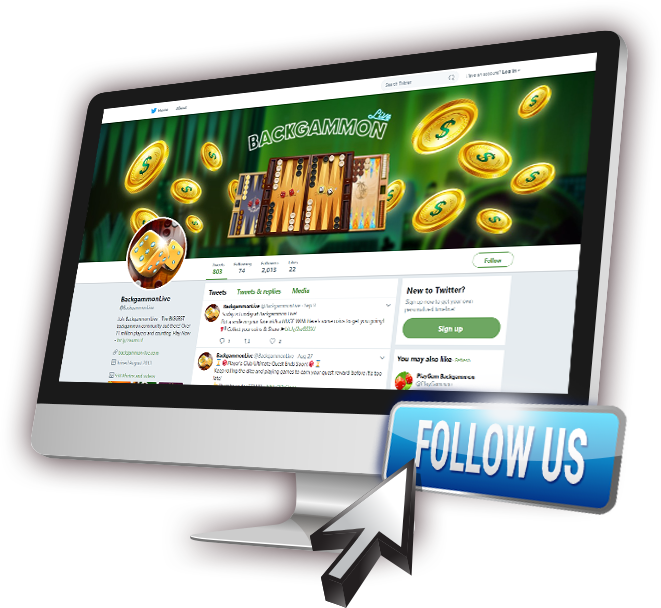 With millions of players, Backgammon Live has the BIGGEST backgammon community out there! 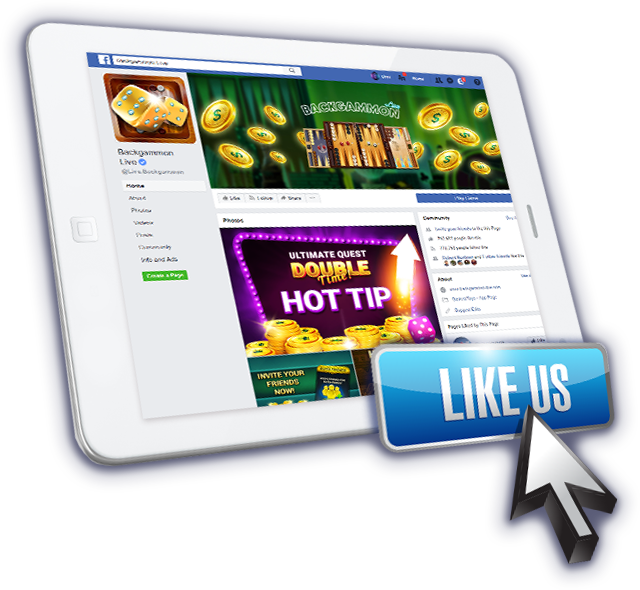 Follow us on Facebook or Twitter to collect FREE backgammon coins every day & stay in touch with other backgammon players just like you. We strive to provide the best backgammon experience out there. To do so we created an FAQ page just for you. 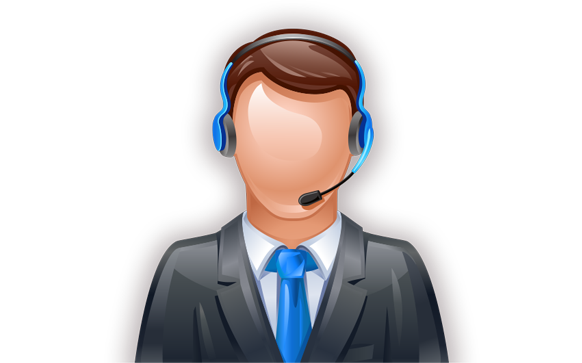 For any other issues that you can’t seem to find an answer for, you can contact us day & night for any issues that may occur and we’ll do our best to assist you.